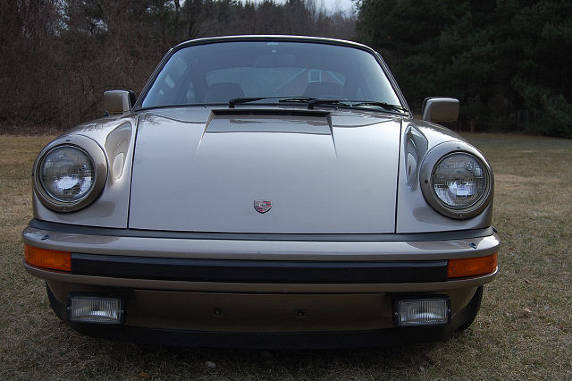 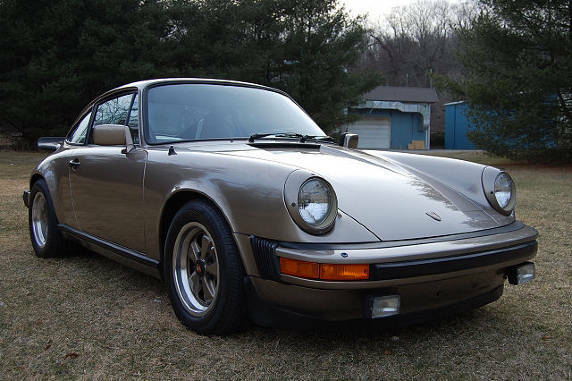 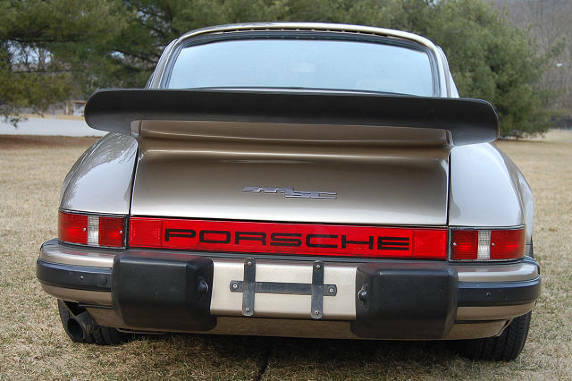 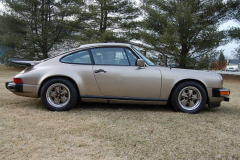 1980 Porsche 911 SC “Weissach” Coupe. 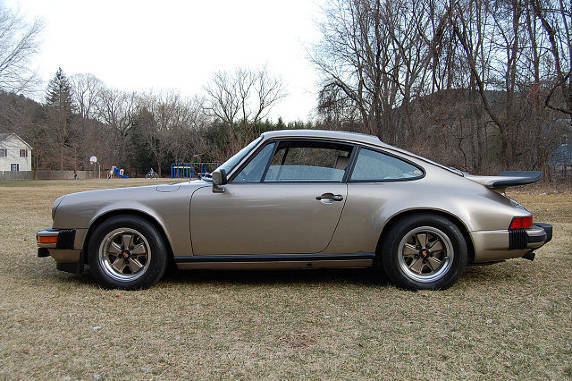 This special edition Porsche 911 SC Sunroof coupe is one of only 400 examples made. 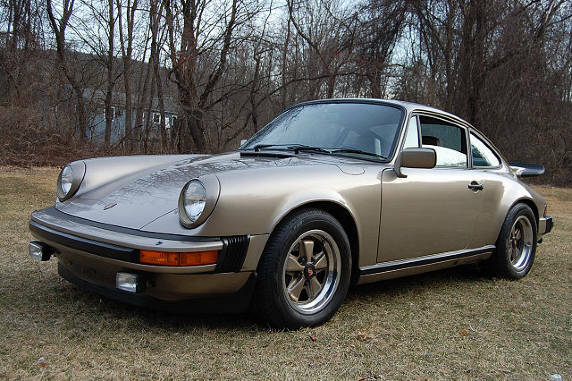 The car is in the correct Platinum metallic color with the Doric Grey interior which is also correct. 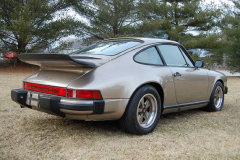 It has all the correct options that this special model came with, some of which are: 7×15 front rims and the rear 8×15 rims, front and rear spoilers, heated mirrors. This car only has 69,300 miles on it. 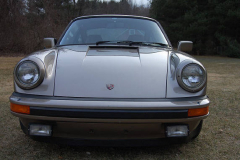 There are receipts for a motor and transmission rebuild and receipts for other care that was given to the car. 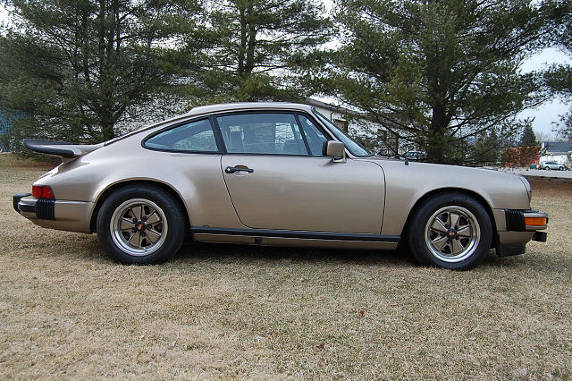 Cosmetically the car shows very nicely with only some minor paint chips to the nose, the rest of the car is very clean and nice. 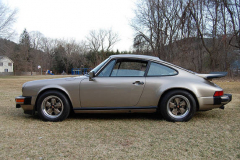 The interior is in excellent condition with very soft and comfortable seats. The Certificate of Authenticity is with the car which shows it to be a numbers matching correct car. There is also an original factory brochure, as well as the owners manuals and service book which are still in their original pouch. The service book also shows the car to have been regularly taken to the dealer for service since new. 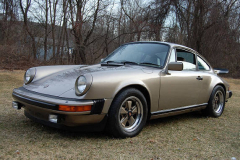 If you are thinking of getting a Porsche 911 SC, this is one car you should consider, it has low miles, it is in excellent condition, it has been serviced and there is evidence of a motor rebuild. 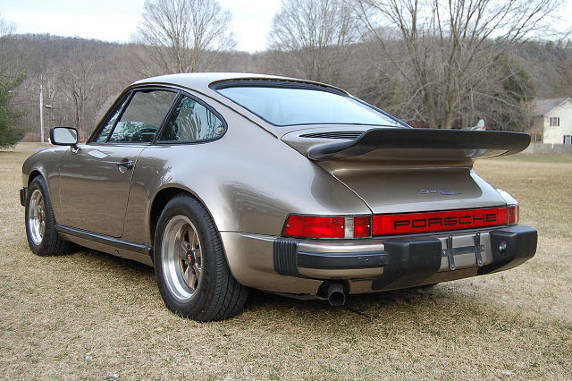 This is probably one of the greatest sports cars ever made, with reasonable care it will go two hundred thousand miles plus, all while offering fantastic performance and reliability.